Mumaith Khan, is an Model and Indian actress who mostly seen dancing for item numbers in South Indian movies. She has done cameo dance for songs in Tamil, Telugu, Kannada languages for more than 50 films. 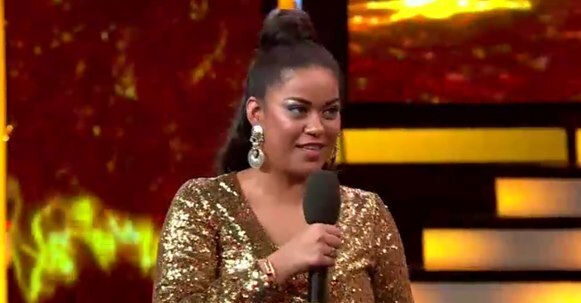 She is one of the contestant of Bigg Boss Telugu (2017) Reality Game show. 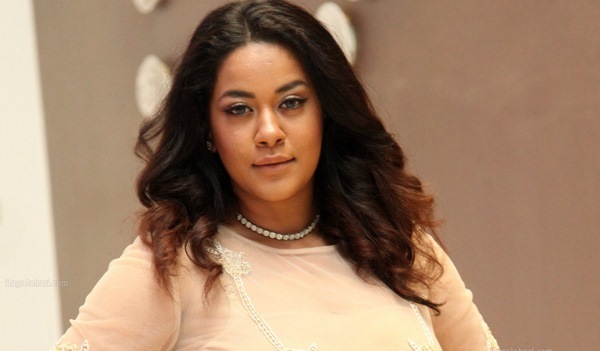 Check out below for Actress Mumaith Khan Wiki, Age, Family, Biography, height, Marriage, Husband and more. She was born on 1 September 1985 in Mumbai. She completed her schooling and higher studies in the same city. Her family and other personal details is not known. Mumaith done modeling in mumbai and with influence of her surrounding made her debut in cinema. Played some cameo dance in tollywood movies in initial. She later offered in Bollywood, kollywood and Kannada movies. She has danced for most of the Item numbers in south Indian movies over a period. Apart from dancing, Khan also featured in some important roles in south indian films. Her first television appearance in 2013 Jhalak Dikhhla Jaa 6 as herself for Teen Ka Tadka along with Sana Saeed and Tushar. later she seen in Super 2 (2017). She is one among the 14 participant of Telugu Bigg Boss show which is host by Jr. NTR. The new game show in telugu television been telecast in Star Maa channel.